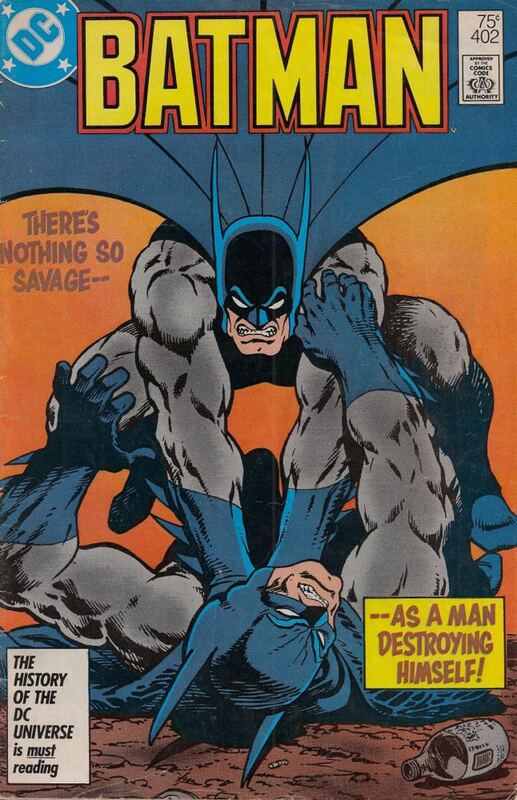 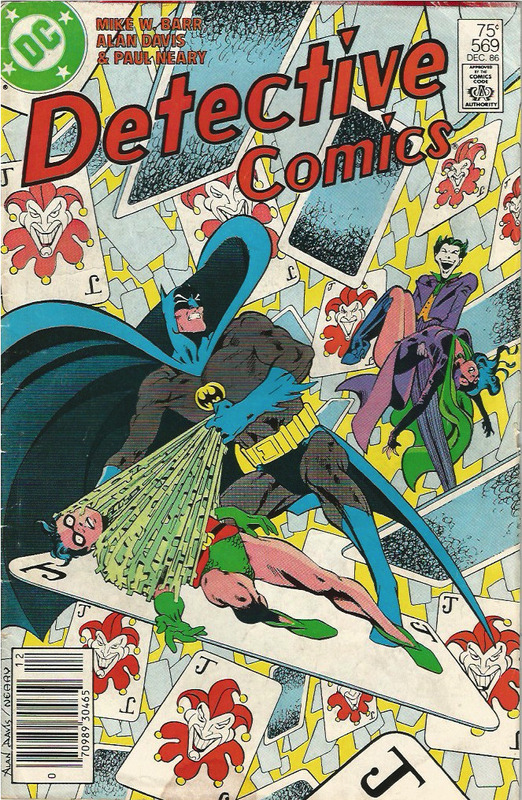 Ryan Daly and Chris Franklin continue their exploration of the Darknight Detective’s adventures by reviewing BATMAN #401, a tie-in to the Legends miniseries event from 1986. 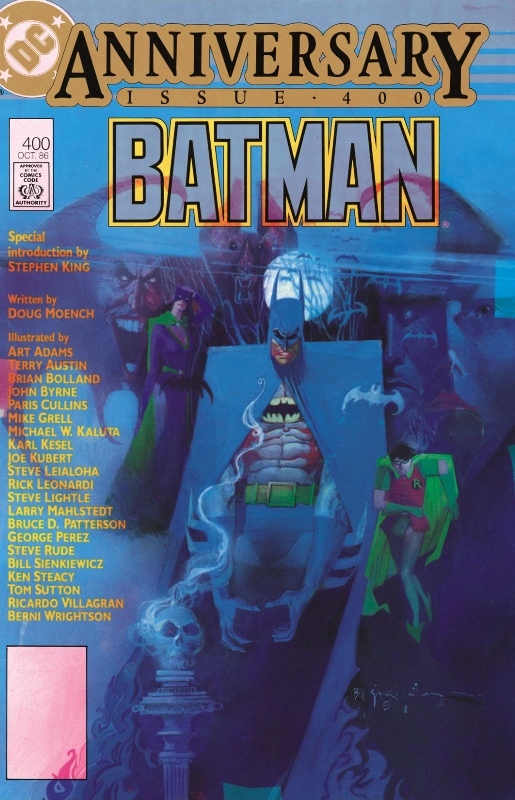 Music from the Batman and Batman Returns original motion picture soundtracks by Danny Elfman. 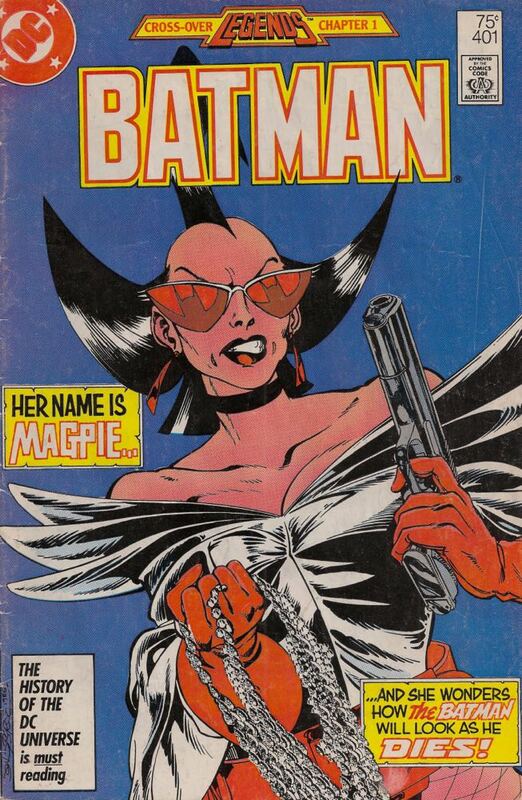 Additional music: “Material Girl” by Madonna. 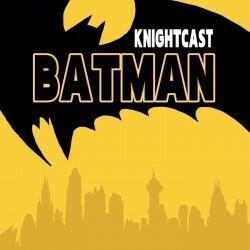 Check out these sample pages from episode 2 of Batman Knightcast! 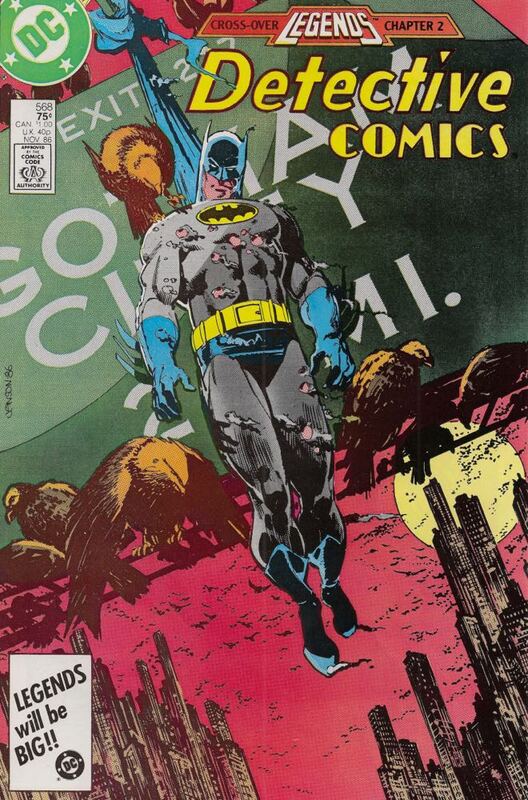 Batman #401 cover by John Byrne.